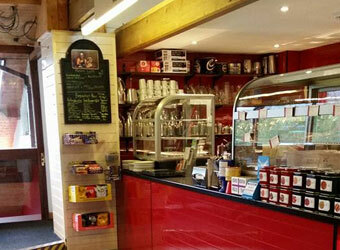 Browse below for dog friendly cafes in Portinscale. Nichol Ends Cafe has been established since 1995, and in that time has gained a reputation for its cakes, scones and pizza's. All cakes and scones are baked on the premises to traditional recipe's. 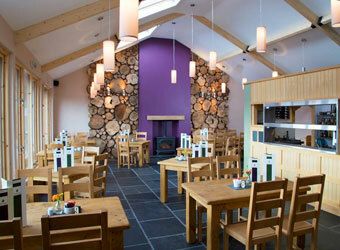 The Chalet is situated in the Lakeland village of Portinscale nestled on the shores of Derwentwater. A place where you can enjoy walks, hire boats and hop on the launches to and from Keswick.